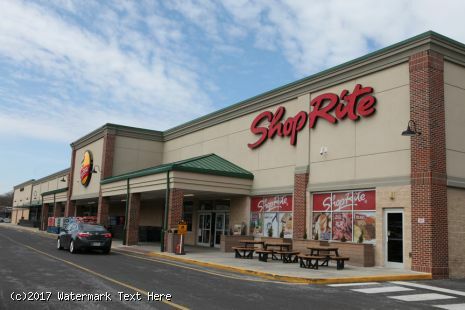 - Anchored by market-leading ShopRite, this 103,251-square-foot center provides ample shopping and dining to the densely populated region of Northeast Philadelphia. 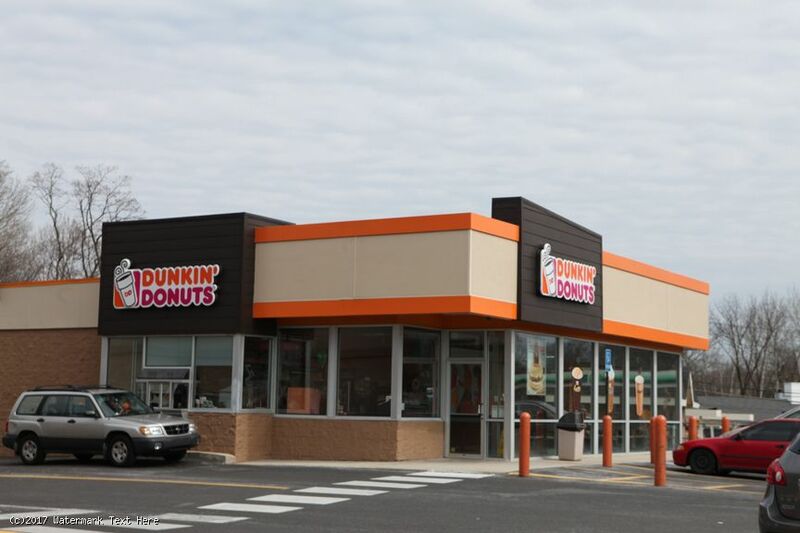 Additional storefronts include: Rite Aid, Dunkin’ Donuts, Supreme Nails, Supercuts and T-Mobile. 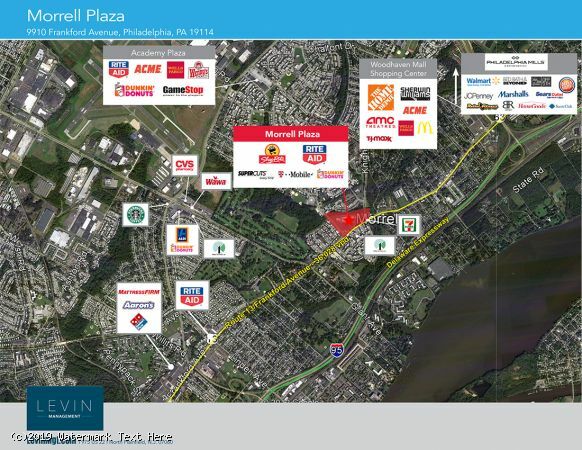 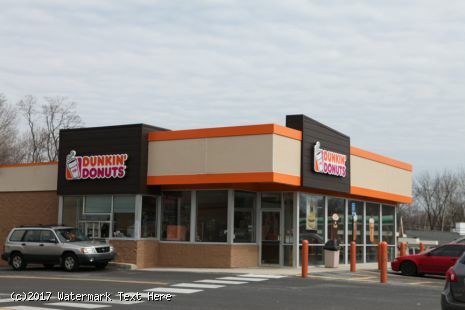 - The center is located directly on Frankford Avenue/US 13 at Morrell Avenue, at the retail heart of a busy Northeast Philadelphia neighborhood with 401,408 people within a 5-mile radius. 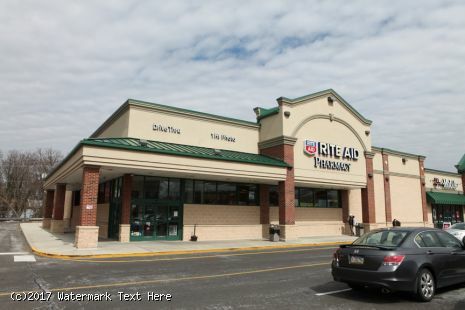 - A strong mix of national, regional and local retailers and service providers. 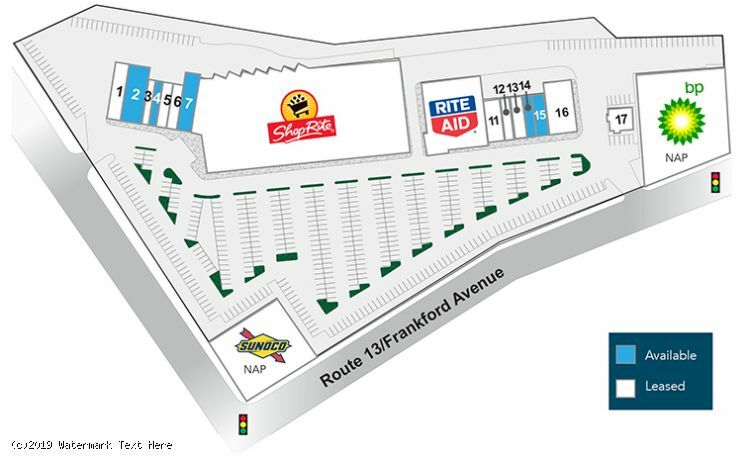 - Easy entrance and egress from three major traffic-carrying streets.